A move toward a more earth-conscious way of life has motivated many throughout the UK to make changes to reduce their footprint. One of the ways to accomplish that task is to include alternative energy sources as an everyday part of life. Solar and wind power are becoming more accessible through updated technology and more cost-effective solutions, as well as incentives to make a change from the leading energy providers in the country. 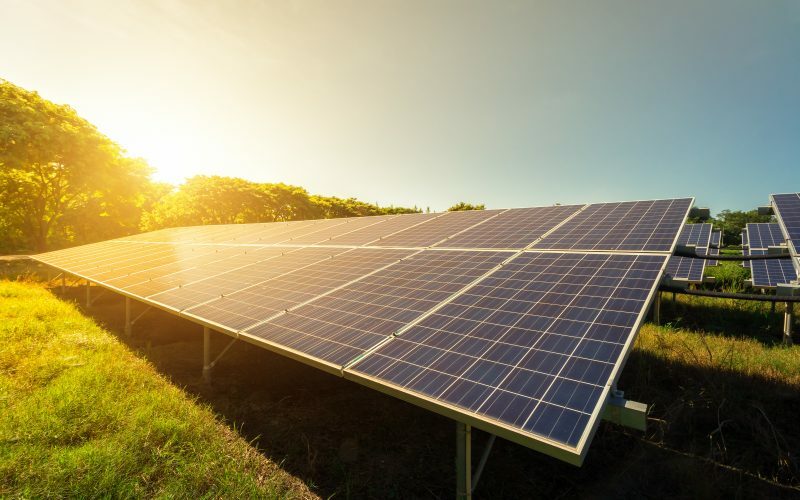 Feed-in tariffs are a significant component of making solar energy a reality for many households, but they can cause some confusion when it comes to switching energy providers. Feed-in tariffs, or FiT payments, are subsidies paid by energy companies for excess power generated by alternative energy sources, like solar panels. 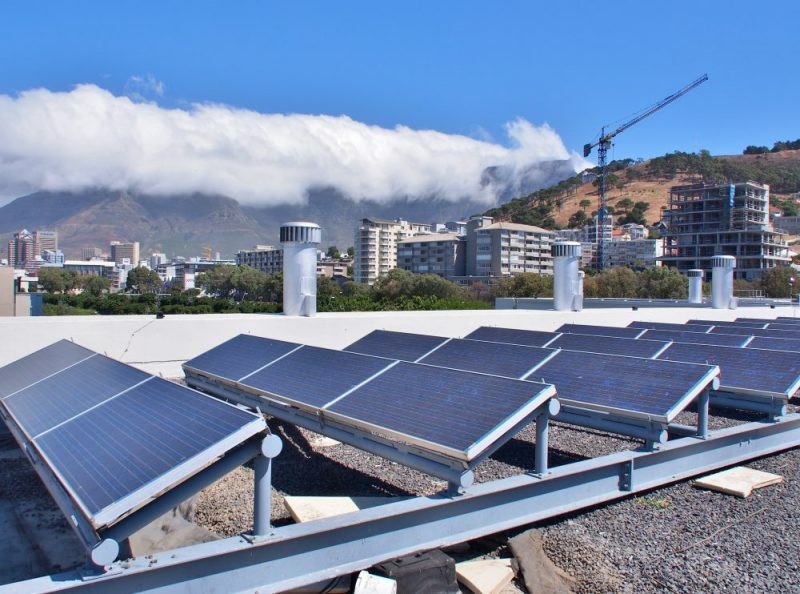 For homes with solar equipment, the power created by the panels that are not used is essentially sold back to the energy company for use elsewhere. FiT payment rates change over time, but they are set by Ofgem, not individual energy providers. Because of this structure, customers who are considering making a switch in energy providers can do so without losing out of feed-in tariffs or changing their FiT payment company. If you’re thinking about changing energy providers for any of the benefits listed below, know that the process is relatively easy to complete. However, it is important to understand why switching may benefit you and your home, and how comparing energy companies before making a move is a smart choice. 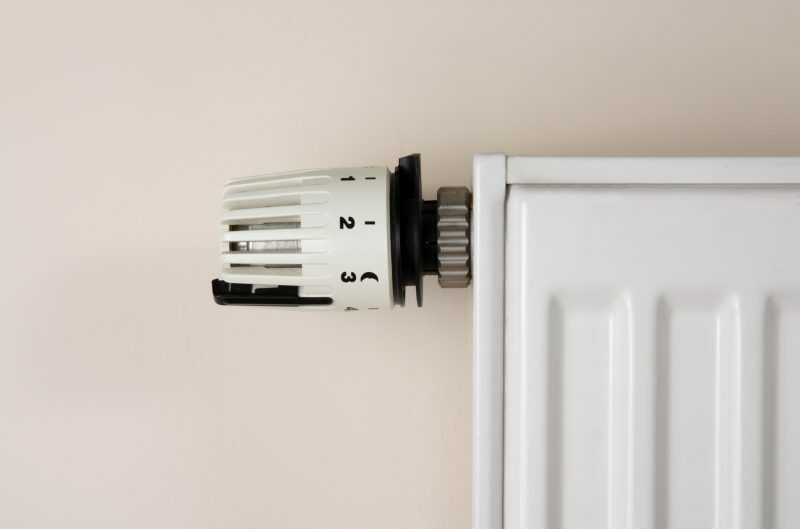 Over the last several years, more energy providers have become available to customers in the UK. Part of the increase in options has to do with improved regulations calling for transparency in pricing schemes, helping customers take back control over their gas and electricity options. The increased competition among energy companies has led to price drops for hundreds of thousands of customers, and switching based on cost savings alone can be hugely beneficial. However, some UK residents may also want to make a change to their energy provider because of a lack of service or care from their current power company. Large, well-known energy suppliers may have the benefit of a name or brand behind them, but they may lack the level of customer care households are seeking. Smaller companies may be able to provide a more customised service plan, handle issues more effectively, and save costs. Before jumping from one to the next, though, customers have to take a close look at what’s being offered. According to a finance specialist at Money Pug, one of the leading energy comparison sites, changing an energy supplier, with or without feed-in tariffs in play, require some background work on behalf of the consumer. With the increased number of energy companies now available, each has its own lengthy list of perks and incentives to entice new customers. However, it is crucial to look closely at what exactly is being offered. A lower cost for energy can be helpful, but not if it is only for a short period of time. Also, recognising other issues with the provider, such as poor customers reviews, is an essential part of the comparison process. If you have feed-in tariffs, it is also important to take a look at if a change in providers needs to take place. By law, energy companies paying FiT payments are required to continue, even if the customer changing suppliers of other energy sources. However, a change may be helpful if the customer service is stronger, or there are other motivating factors that prompt a switch. The good news is you don’t have to change your FiT payment company if you don’t have a want or need to, but the option is there. Once you have considered the benefits of switching your energy provider, your first step is to gather the information you’ll need to compare new companies. This is simply your postal code and your latest energy bill. Visit a comparison site and input your details. You’ll quickly be able to view several different options for energy providers, with and without feed-in tariffs, and you can make a choice based on cost from that point. After selecting your new energy company, you will be contacted by that supplier to confirm the start date and verify your address. The switch takes places behind the scenes, without interruption of service or a change in your FiT payments. It’s that simple to take advantage of the increased competition in the UK energy market, potentially saving you money and frustration along the way.